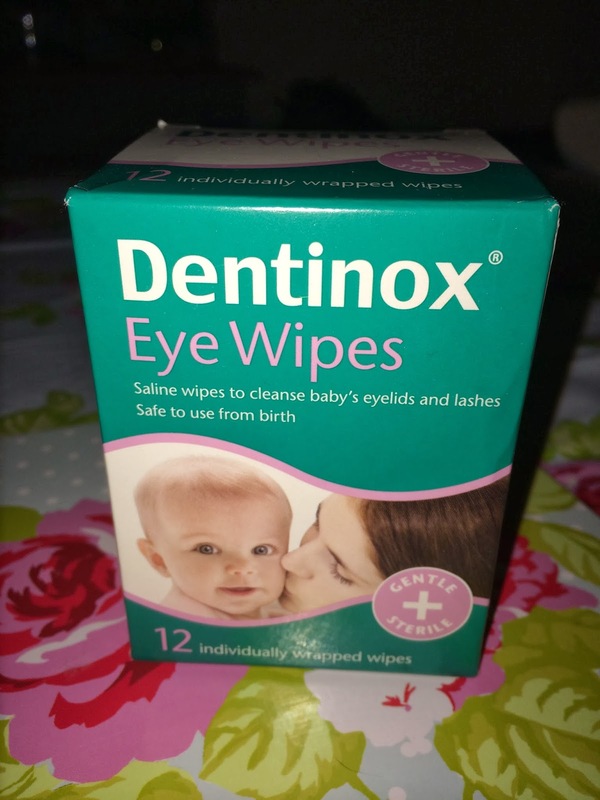 Dentinox Eye Wipes are a new product available for parents from the Dentinox baby range. In the past we have used Dentinox colic drops with Bert, which were fab, so I was more than happy to give these eye wipes a try. Each wipe is sterile and comes individually wrapped in a foil packet. There are 12 wipes in each box, and they have a fresh clean smell - they aren't fragranced with any form of perfume, which makes them gentle on baby's sensitive eye area. The wipes are suitable to use from birth onwards. I was really impressed with the softness and thickness of these wipes - they actually feel like a soft piece of material rather than a disposable wipe. They are like soft little cloths however are super strong too and are just perfect for quickly wiping those sensitive areas. Poor Bert had a dreadful cold over Christmas and the New Year, and these wipes came in so handy for cleaning his eyes each morning. 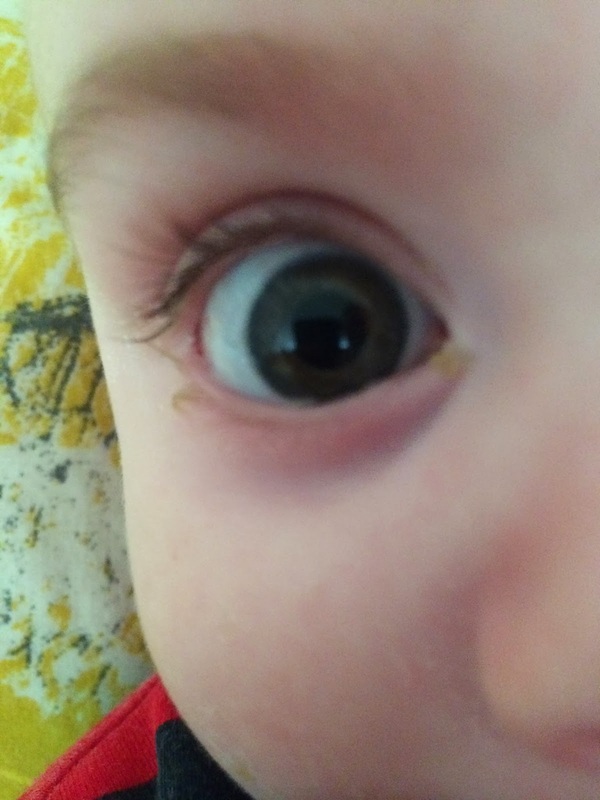 His cold meant he was waking up each morning with sticky dirty eyes and a nasty snotty nose - so I used one of these wipes each morning to gently clean away the nasties. Bert didn't complain about having his face wiped, probably because of the softness of the wipe itself. 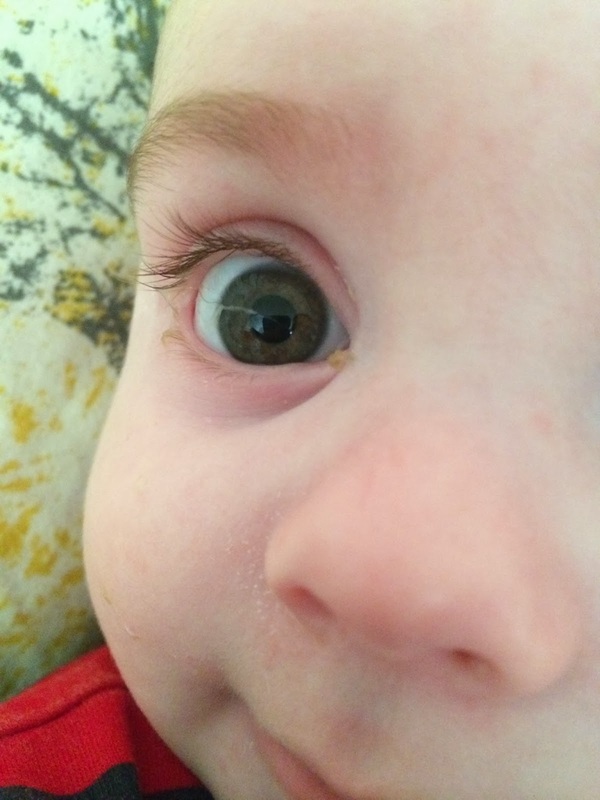 Even after his cold, like most of us, Bert sometimes wakes up with sleep in his eyes, and eyelashes, and so the wipes come in handy yet again. They are far easier than using a warm flannel, and have just the same effect - no stinging, no irritation. What I like most about these wipes is that it is so easy to pop a few individually wrapped wipes in your baby bag/handbag, which makes them perfect for when you're out and about. I've also popped a few into my baby first aid kit, as they will be great for wiping any scratches and scrapes as Bert starts becoming mobile! A must have for your essential baby care kit! 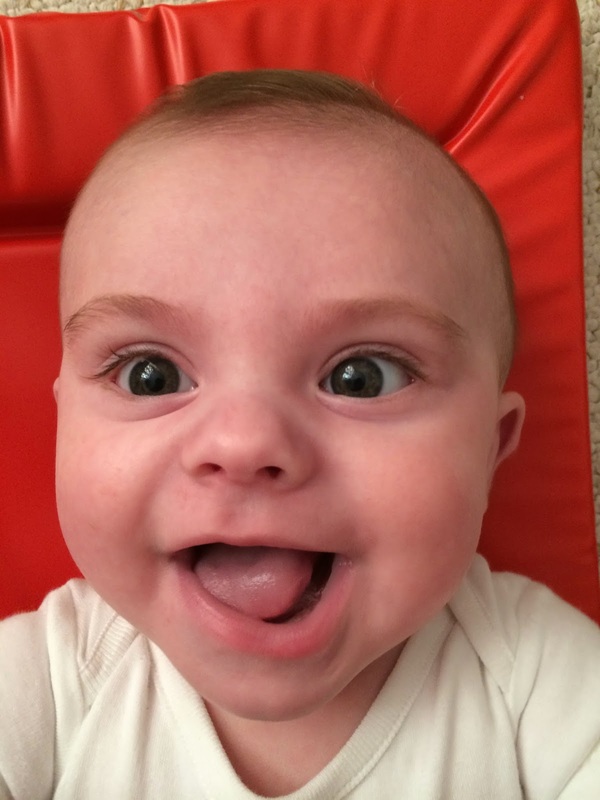 Disclaimer: This review post is in association with BritMums. All pictures and opinions are my own. These are really good, aren't they, and so easy to use. I agree - I was really surprised by just how soft the wipes were. He looks so happy with his eyes cleaned! Bless!